MotorSport NZ’s officials’ training is for all volunteers who wish to work as an accredited MotorSport NZ official in any capacity at a MotorSport NZ event. 2. A fourth ‘classroom’ based (face to face or electronic) module for individual or specific official roles with a qualified instructor. 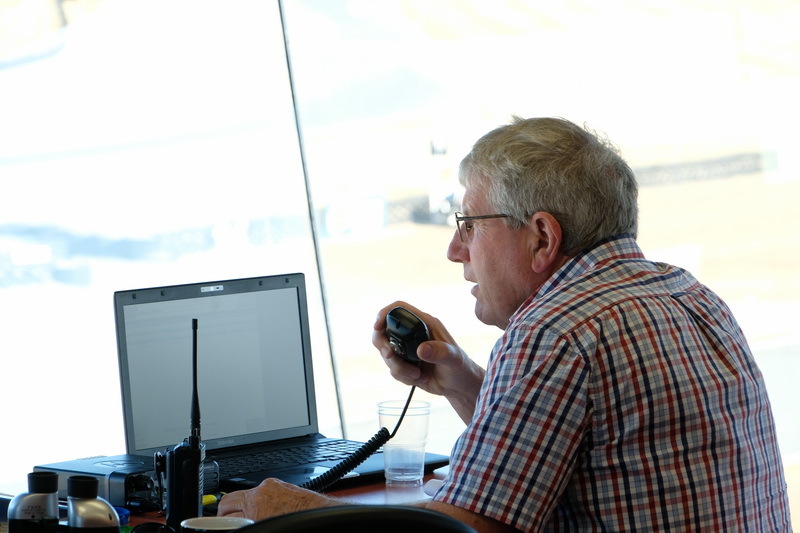 The three online modules will provide the volunteer with the general knowledge to participate as a MotorSport NZ official, while the fourth module provides the specialist knowledge required to hold a specific official role. The three online modules may be completed online at any time by the volunteer, and once completed and passed enables the applicant to apply for and attend any of the specific officials role training (which are usually held once a year). There is no requirement to complete the first three modules for each officials licence. If you are logging into the training modules for the first time, please take the time to review the help file (pdf), or watch the video. Current holders of officials licences are not required to complete the online modules as a renewal requirement, however it is recommended that you do so for your own benefit.